At the White Lodge Hotel near Scarborough you’ll find plenty of free parking, lots of peace and quiet, 20 double en-suite rooms and three, 2-bedroom holiday apartments all within easy reach of the historic resort of Scarborough only 7 miles away. 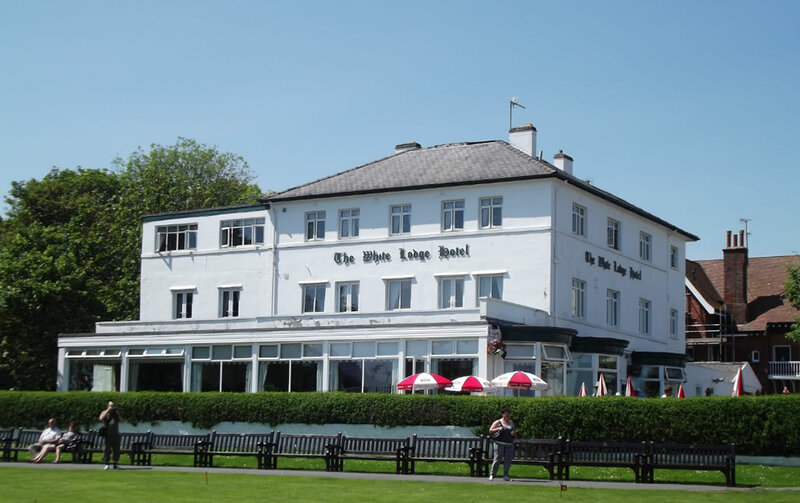 Idyllically located at the end of Filey’s famous Victorian Crescent, the White Lodge enjoys unsurpassed views of Filey Bay and Brigg from most hotel rooms as well as the bar, lounge, and restaurant – where every table can enjoy the stunning scenery! Filey is a hidden gem on the Yorkshire Coast with miles of beach to enjoy and explore. So if your looking for a hotel in Scarborough why not consider a stay at the White Lodge Hotel in Filey only a sort distance from Scarborough you won’t be disappointed. Book online from the website or give our friendly staff a call on, 01723 514771.